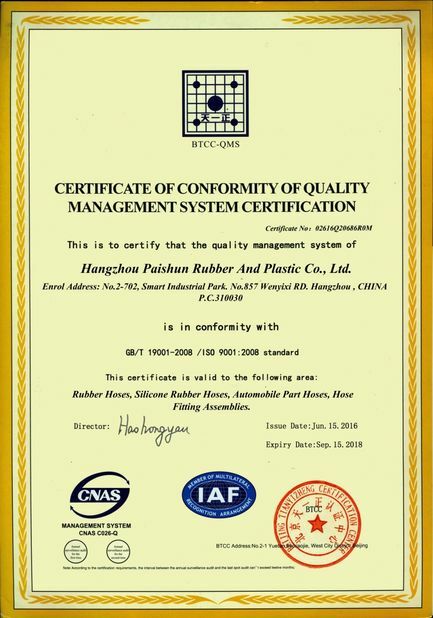 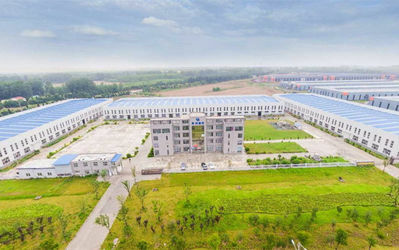 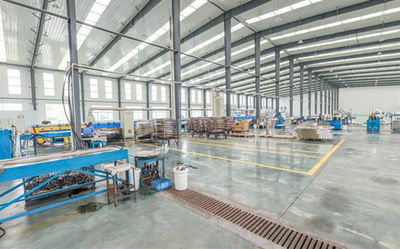 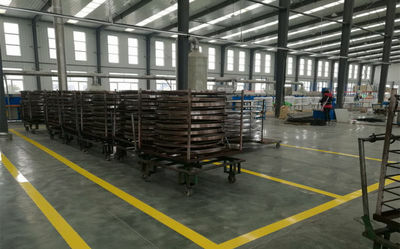 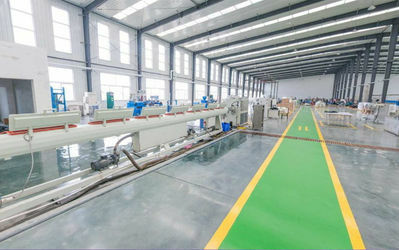 Hangzhou Paishun Rubber hose new factory is located in Yunfan Road, Yangbei Town, Sucheng District, Suqian city, Jiangsu Province, China. 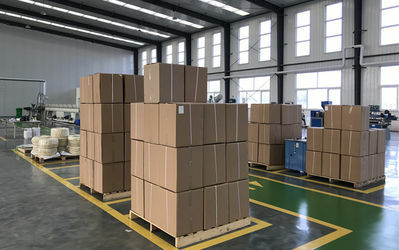 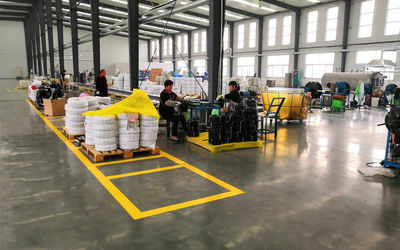 Please click the Youtube link below for Paishun's factory view. 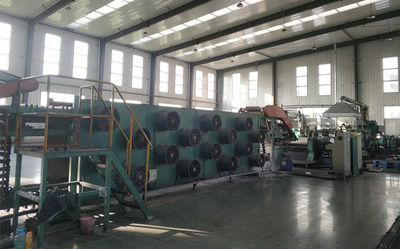 We have imported machines for pressure test, age-resistant test, heat-resistant test and impulse test etc. 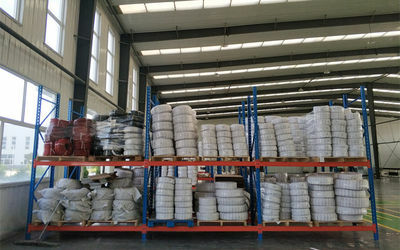 Hangzhou Paishun can make some hose type and hose size as your description, drawing or sample. 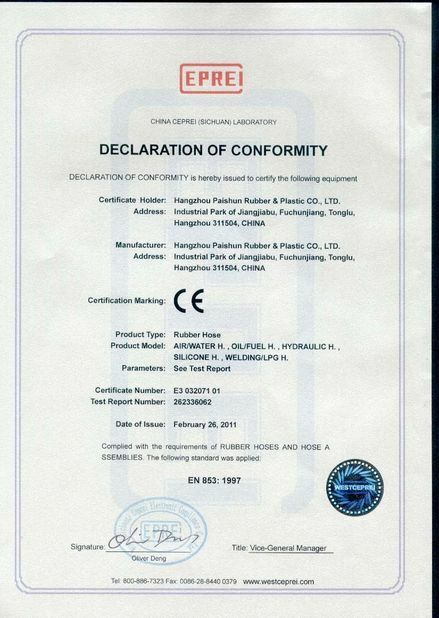 Hangzhou Paishun can also crimp fittings for you.